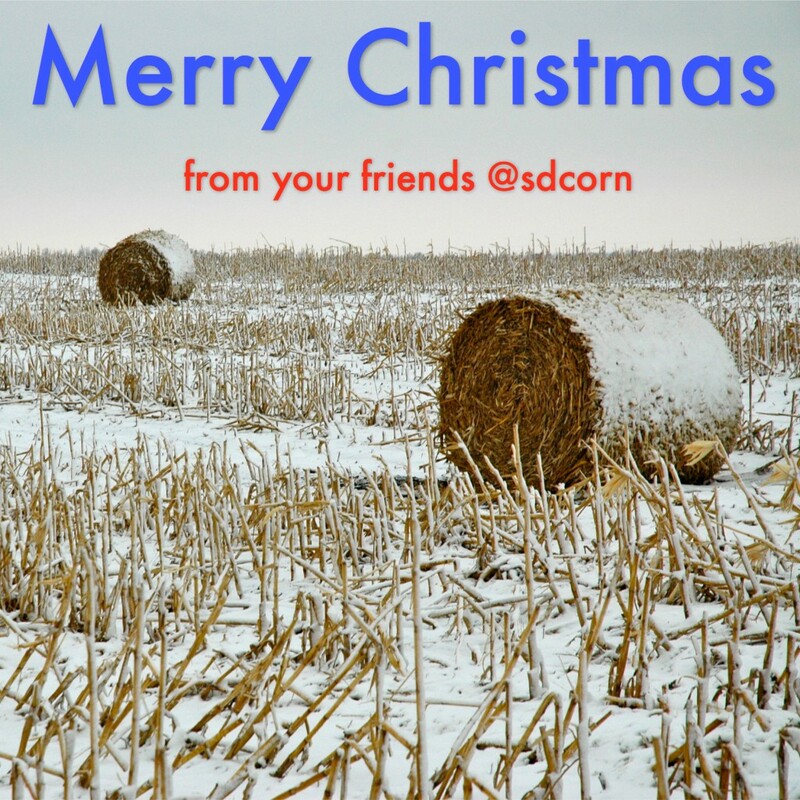 Merry Christmas and happy holidays to everyone from the staff and directors at South Dakota Corn. 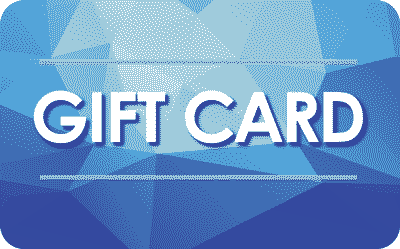 Become a 3-year member of the South Dakota Corn Growers before the end of December and you will be receive a $25 cash card in addition to the many other benefits that come with being a member of the state’s most active commodity organization. Becoming a member of the South Dakota Corn Growers also saves you significant dollars when registering for the evening banquet at our annual meeting. By the way, our 29th SDCGA annual meeting is January 17th in Sioux Falls at the Convention Center, be sure to get your family signed up today. This entry was posted in Corn Comments Podcast and tagged Annual Meeting, Chistmas, corn, farm, Jim Woster, membership, South Dakota.